The P88 is a recoil operated, locked brech semi-automatic pistol. 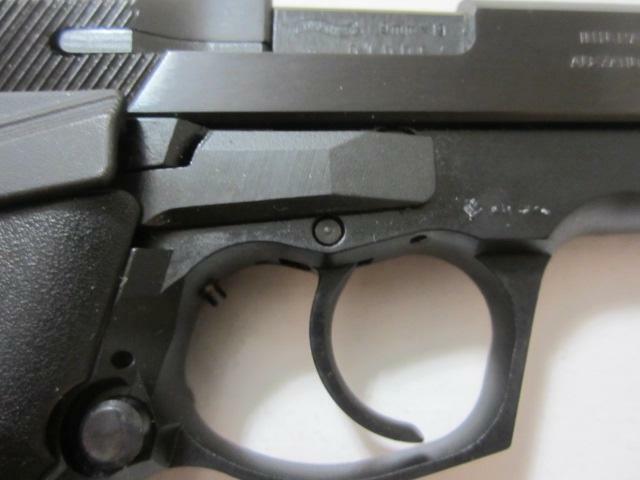 It differs from previous Walther pistols, such as P38/P1, P5 in fact that it uses conventional Browning style locking with barrel lowered by shaped cam trach in the barrel extension under the chamber. The locking is achieved by single massive lug on the barrel, that locks into the ejection port of the slide. 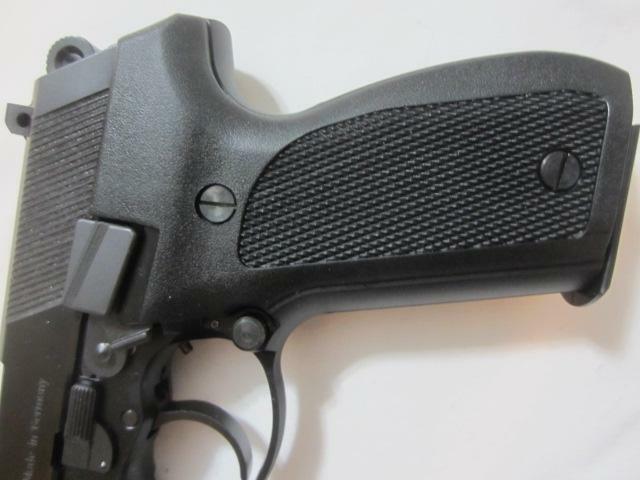 The P88 trigger system is quite similar to that of Walther P5, but P88 has ambidexrous frame mounted decocker lever. 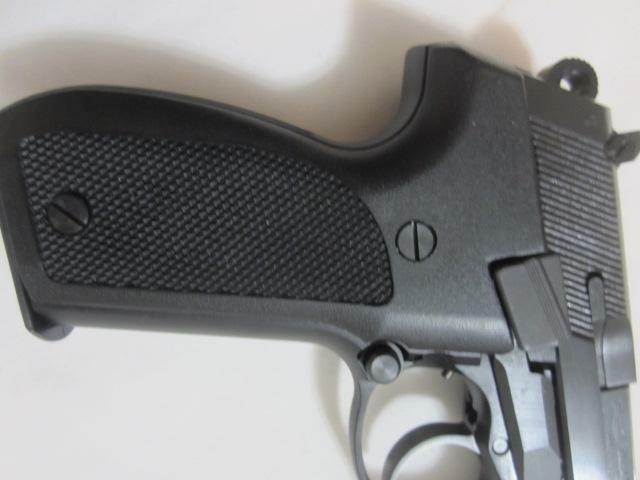 The same internal safeties, as in P5, also available (firing pin safety, out of the batery safety / disconnector). P88 featured steel construction, with fixed sights and high capacity, 15rd double stack magazines. The Walther P88 is highly prized among collectors and sport shooters due to its superb accuracy (40 to 50 mm 1.5 to 2 inch groups at 20 m [25 yd]) and high-quality construction. Thank you, it is yours.